Located near Murrell's Inlet, SC, Blackmoor is well known not only for its acclaimed golf course, but also for its beautiful community that is located off Highway 707. You'll find homes primarily built by Centex Homes and a few custom builders. You'll also notice the emphasis that is placed on quality construction. This dedication to quality and reputation for exceeding expectations makes this community one of the most desired neighborhoods in the area. 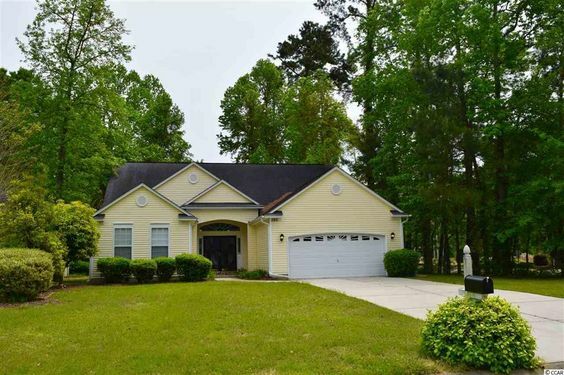 Homes in Blackmoor feature wide-open floor plans with multiple upgrades and mature landscaping. Read more about Blackmoor real estate. Prices range from around $225,000 for a 2,000 -square-foot, 3-bedroom home. There are also 4 and 5-bedroom homes up to 3,100 square-feet that are generally prices in the high $300s to low $400s. There are still a few lots available on the greens for $50,000-60,000 to build a custom home. You will find homes in the Blackmoor community ranging in size from 1,600 square feet to nearly 4,000 square feet of living space. 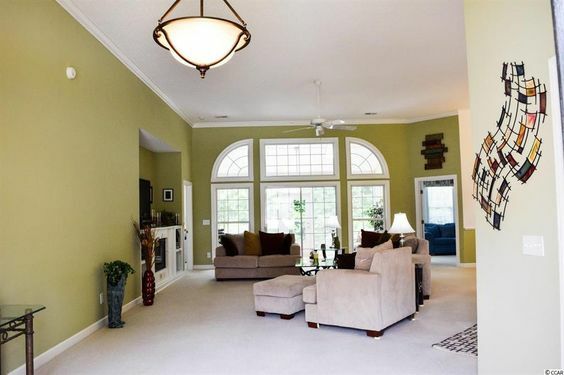 Some of the homes are located on the premier golf course and many back up to the gorgeous lake. All residents are in walking distance to the golf course and clubhouse. Unlike the pricier golf course communities such as Willowbrook, Blackmoor offers an affordable option. The Blackmoor golf course was designed by Gary Player, and is one of the Grand Strand golfer's favorites. Children living in the Blackmoor neighborhood attend St James Elementary, Middle, and High Schools. The community is just minutes from the best restaurants and nightspots along the Marshwalk in Murrells Inlet.